As one who bores very easily, I love a challenge. 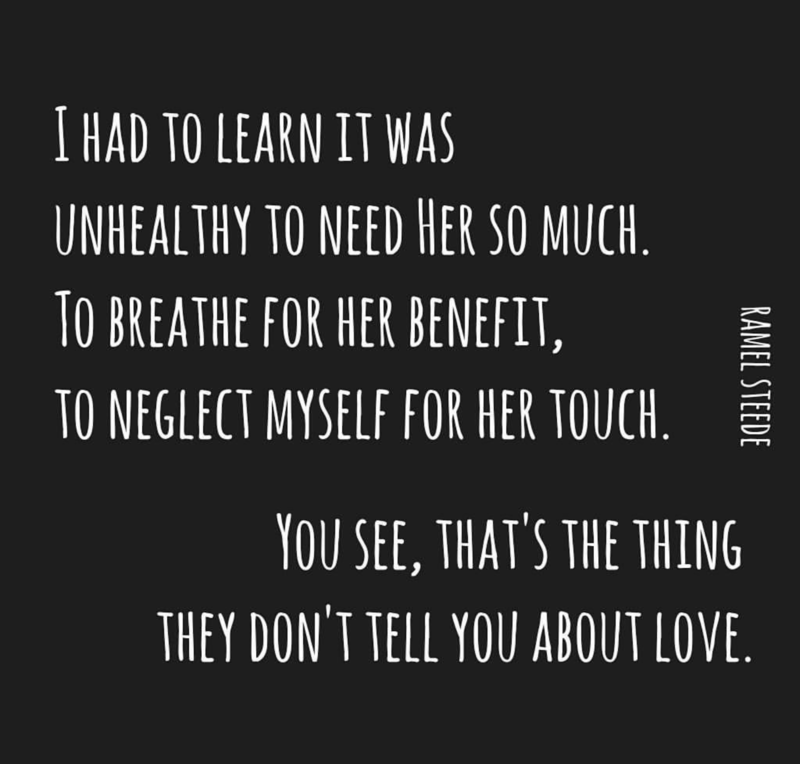 I love…different. 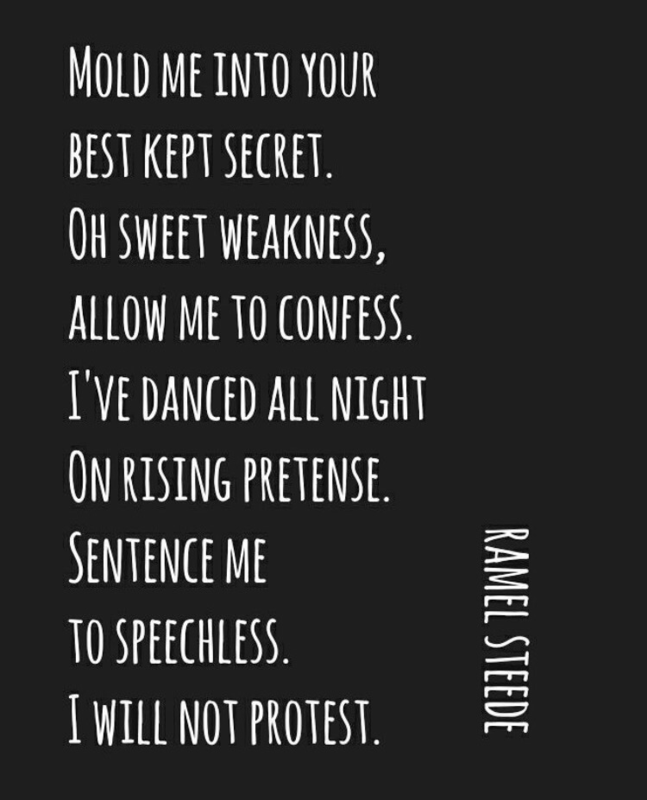 Ramel Steede is just that and his pen does more than sustain my interest. As a matter of fact if we listen closely, we can hear his heart. A native of Brooklyn, NY Ramel Steede became a lover of expression at a very young age. Ever active and sometimes awry he spent his early years with his mother, siblings and grandparents in small town Florida, while spending his summers in Brooklyn where he was born. This made for a great mix of northern exposure and southern hospitality. Even as a child he enjoyed music, movies and the arts. After college Ramel spent a few years in Stuttgart, Germany working for an American based technological company. He became fluent in German and traveled through much of central Europe, including Denmark, Italy, France and Spain. He later fathered a child, his only daughter, Qiana, who is American born, yet shares citizenship with France. He continued to travel globally for many years while working. He found inspiration in every opportunity, before finding other employment in 2007. 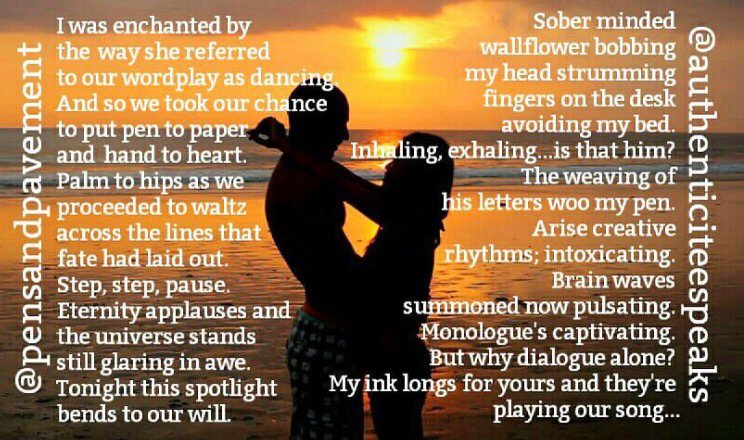 A life long lover of reading, writing poetry, rhythm and rhyme. 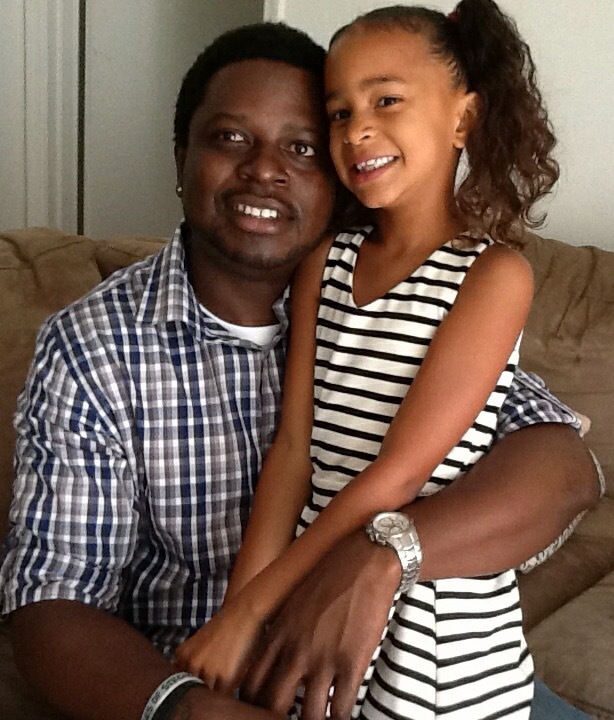 He is very close to his daughter, family, and a small circle of friends. Ramel also has a passion for martial arts. He holds belts in various disciplines and is studying to be a Tae Kwon Do instructor. He currently resides in central Florida. 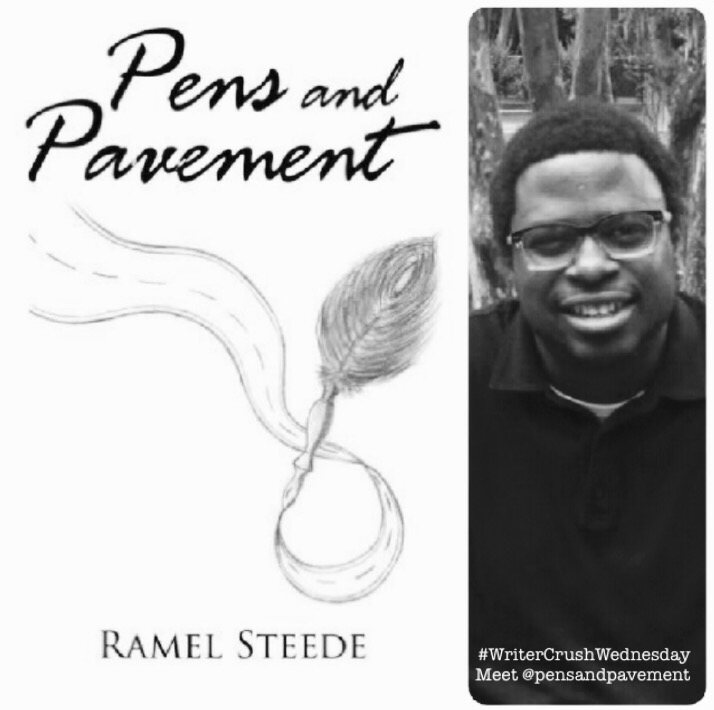 Thank you for joining us here at http://www.authenticiteespeaks.com and stopping by the #WriterCrushWednesday series Ramel!! Poetry, bio and photos included in this piece are the exclusive property of Ramel Steede. No copyright infringement intended. Hes one of my faves! marinate haha. the door is always open – I’ll make some tea in anticipation of your visit.